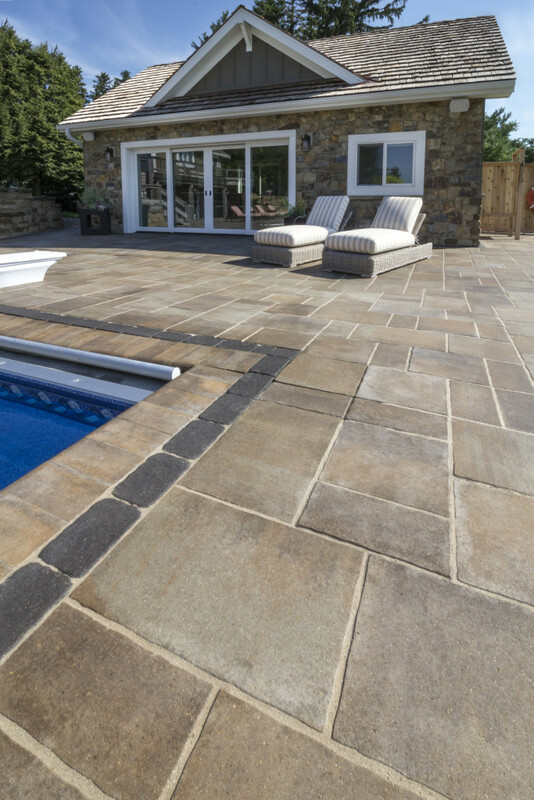 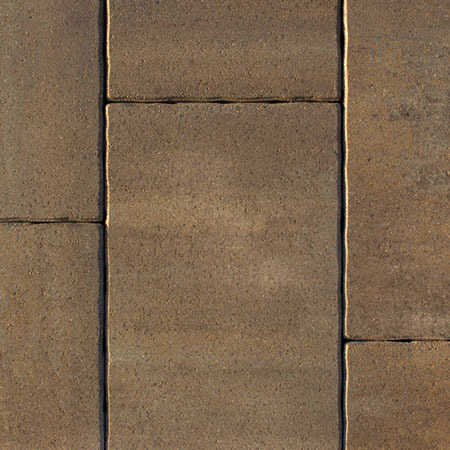 Sure to please designers, contractors and property owners alike, Barrington’s appeal comes from its outstanding color, smooth surface, subtle edge detail and extremely large format. 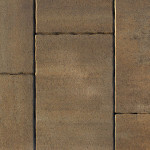 Barrington’s impressive look comes from its 16 x 24” unit (2.66 sq. 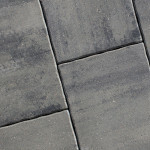 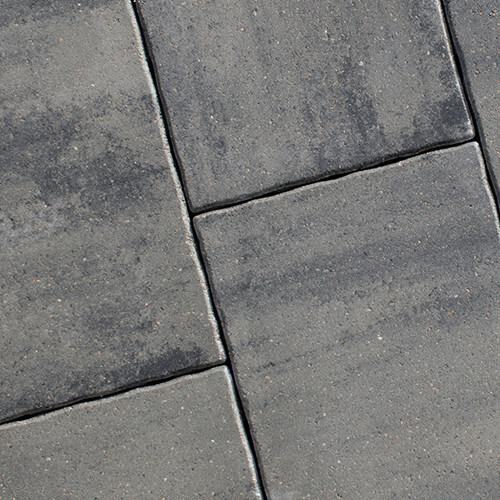 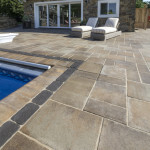 ft.) and that means it looks great and installs faster than any other paver system. 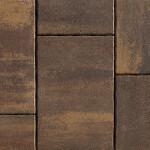 Available now in Antique Copper, Beechwood, Cascade and Santa Fe colors.